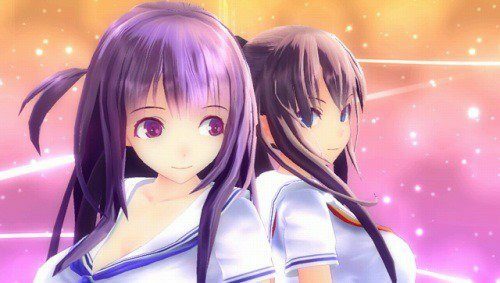 Drive Girls blends cars with anime girls in an all out action game that caters towards the lovers of extremely niche games. 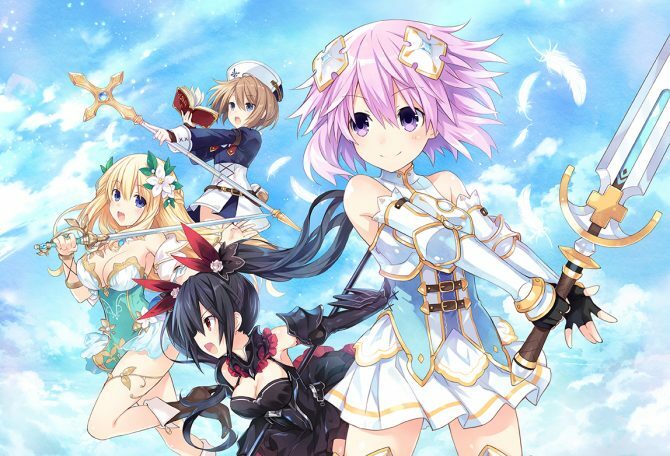 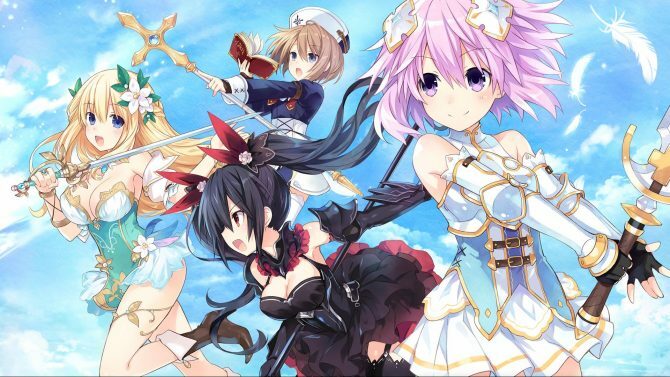 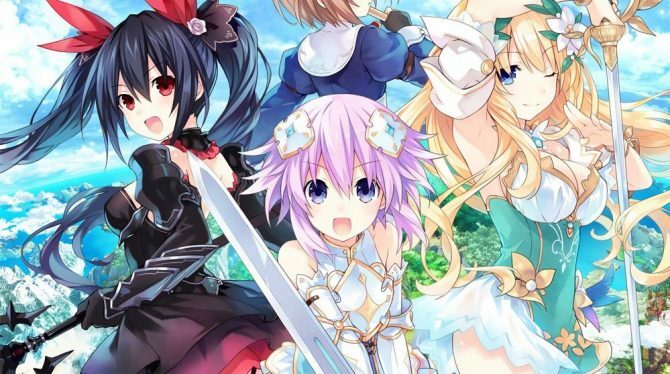 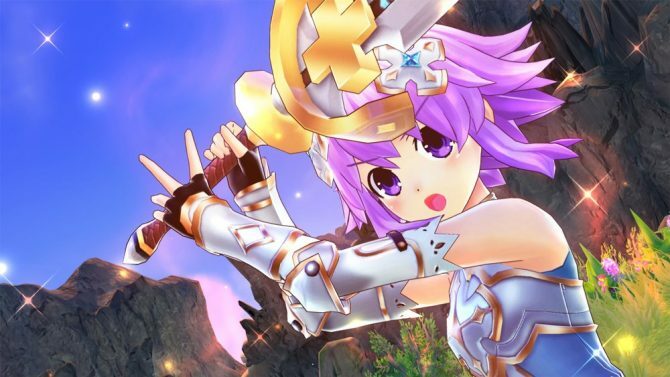 Compile Heart and Tamsoft attended Unreal Fest 2016 in Yokohama to show off some new screenshots of their game Four Goddesses Online: Cyber Dimension Neptune. 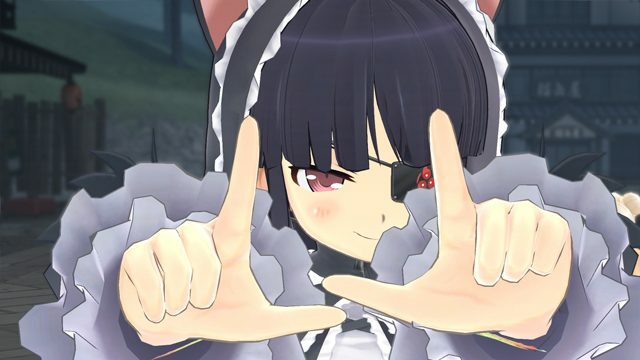 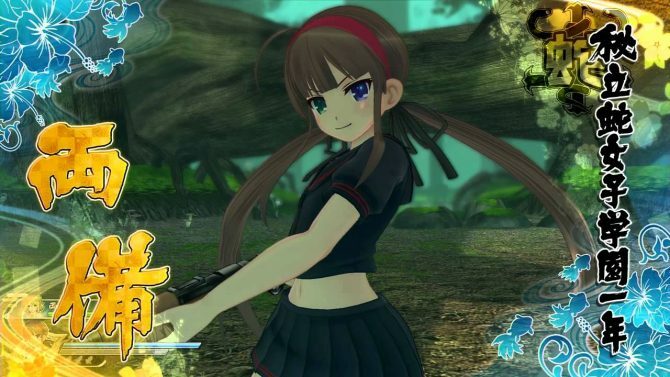 Dengeki Online has revealed 25 minutes of gameplay of the PlayStation 4 version of the upcoming Senran Kagura: Estival Versus. 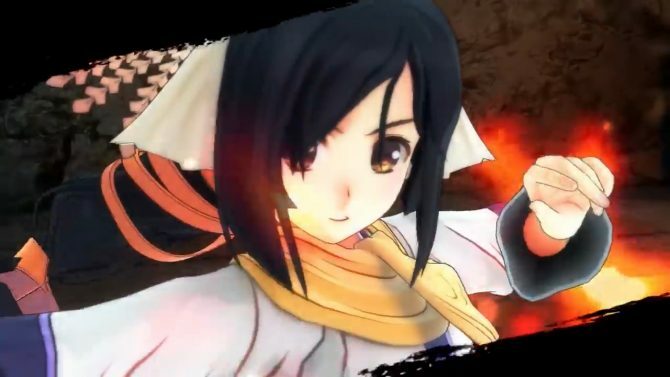 The gameplay footage features multiple characters in action including Ikaruga, Murasaki, Shiki, Katsurigi, Ryona, Yumi and more. 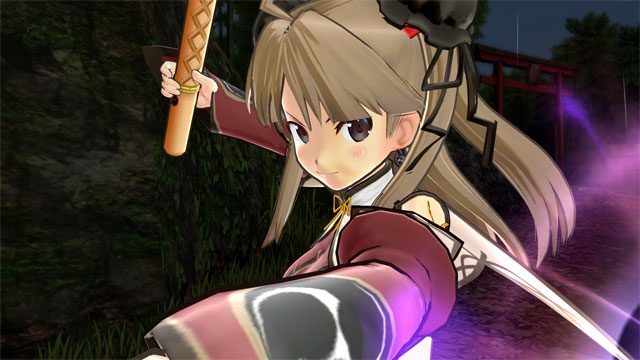 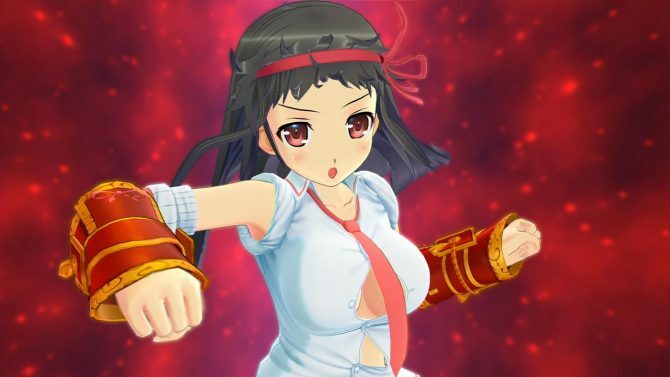 Famitsu has uploaded a 17-minutes long video of the upcoming Senran Kagura: Estival Versus running on the PlayStation 4. 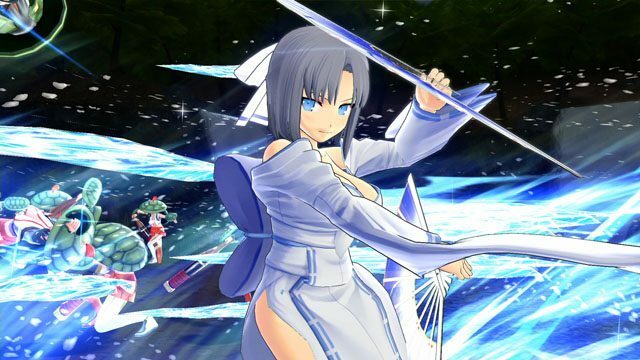 The latest issue of Famitsu magazine revealed that Senran Kagura: Estival Versus will feature a 10-player online multiplayer on PlayStation 4 and four-player online multiplayer on PS Vita. 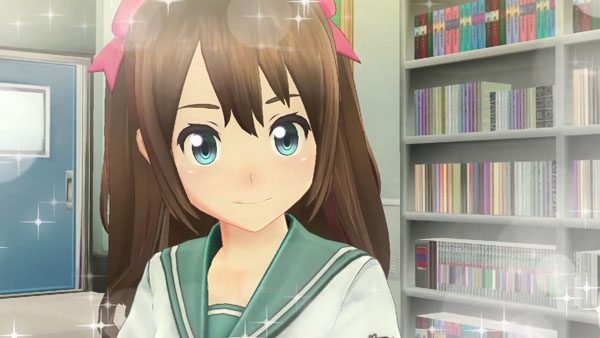 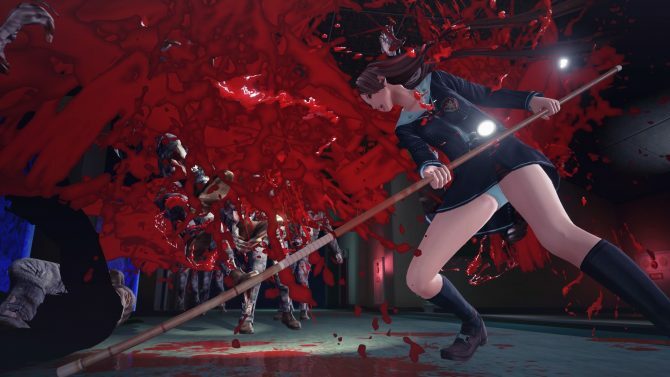 D3 Publisher has revealed the first trailer for Natsuiro High School: Seishun Hakusho, the upcoming open-world PlayStation 4 and PlayStation 3 adventure game that combines high school life with photography and romance.